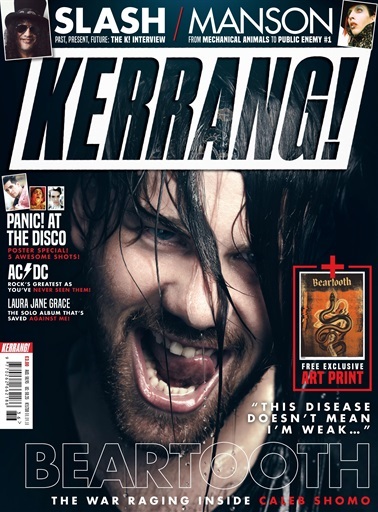 (0 Customer Reviews) | Write Review 51 issues per year Kerrang magazine is the world's biggest-selling weekly rock and metal music magazine. 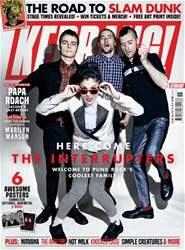 It delivers the hottest news, reviews, gig guides, exclusive features, videos, screensavers and more. 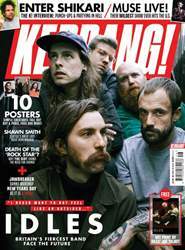 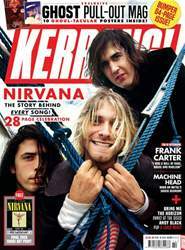 Kerrang magazine is the world's biggest-selling weekly rock and metal music magazine. It delivers the hottest news, reviews, gig guides, exclusive features, videos, screensavers and more.